RAINE (Reaching All in Need Everyday) is a nonprofit organization established in 2001 to assist children and their families who are in crisis. Since its beginning, RAINE has positively impacted the Bayshore Community by providing food, clothing, assistance during the holidays, and various other necessities for families in need. On Monday, March 25th – Friday, March 29th Fairview will be collecting items for OPERATION RAINE DROPS. We, along with other schools in our district, are collecting items for care packages called RAINE DROPS which will be shipped to deployed troops. There is a donation box outside of the school office labeled “RAINE DROPS”. Please drop off your donations there! We have one week for this collection. Let’s make it count! What: Parents, drop your kids off in their PJ’s and we will serve them dinner (pizza, juice box, and fruit snacks) and play games with them. They will be entertained by the juniors of MHSN while you enjoy a night out! To sign up, please fill out the attached form and send it with your check made out to Middletown High School North. You can either mail or drop off your check and form at Middletown High School North – Attention Jamie Copp. We are accepting up to 100 kids, first come first serve. We hope to see you there! Please join us for a very special meeting on Wednesday as we welcome special guest speaker, Susan Tellone, Associate Director of the Mental Health Association of Monmouth County. Ms. Tellone will be speaking primarily about crisis management and what our school can do in response to tragic events that may hit close to home. The Mental Health Association of Monmouth County has made it a primary goal of its agency to help address youth and adolescent suicide risk and rates in our county. Through the use of the Lifelines model, MHA has begun to help schools change the culture of “keeping the secret” and move towards more open, stigma-free conversations about mental health and suicide in our students. The Middletown School District has been a partner with MHA on the Lifelines model since the Fall of 2016 and has implemented student curriculum addressing same throughout our district. MHA presenters and Lifelines trainers will present on raising resilient children in challenging times and be able to answer your questions related to the mental health needs of our young students as well as answer any questions about their extensive expertise on youth suicide. Please join us immediately after the Jump For Heart Event on Wednesday, March 6 at 7:00 p.m. We will also discuss upcoming events. Babysitting will be available. Auction Volunteer Meeting: A meeting for all the volunteers for the auction is scheduled for Thursday, February 28, 2019 at 7 p.m. in the Owl’s Nest. February/March PTO Meetings: Due to inclement weather, the Wednesday, February 20th PTO meeting was cancelled. The next PTO meeting will be Wednesday, March 6th, 2019 at 7:00 p.m. in the Owl’s Nest immediately following the Jump for Heart Event. The Thursday, March 14th, 2019 PTO Meeting is cancelled. Tonight’s PTO meeting has been postponed until next Wednesday, 2/20. It will immediately follow the Jump Rope for Heart event at about 6:45pm. Please consider volunteering at the school library! Help is needed this week. Click on the Sign-Up Genius for the class schedule. Attention parents of 3rd, 4th and 5th graders! Bowling League forms are due TOMORROW, Wednesday, January 23rd! See details below. “Summer Nights” Gift Auction – Tickets Available! Tickets for the Fairview PTO’s Gift Auction on Friday, March 22, 2019 are now available! Purchase your tickets by March 8th and save! Follow us on Twitter (@PtoFairview) to find out all the fabulous prizes you can win at the Gift Auction. See you then! 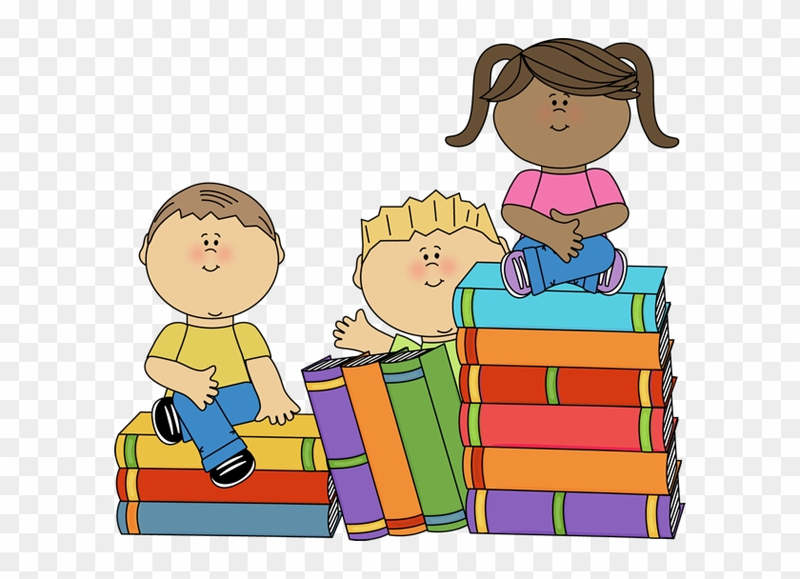 Please check out the school website for Kindergarten Information Night (January 24th at 6pm) and links to the district’s registration process. Feel to share with other families whose children will be registering for Kindergarten in our school district in September of 2019.